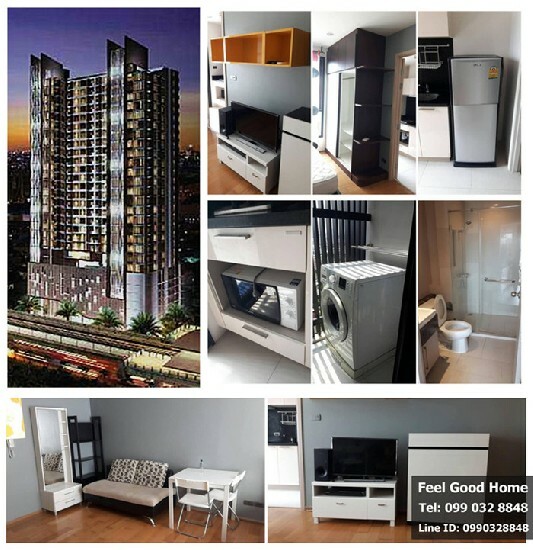 ROOM SIZE : 90 Sqm. 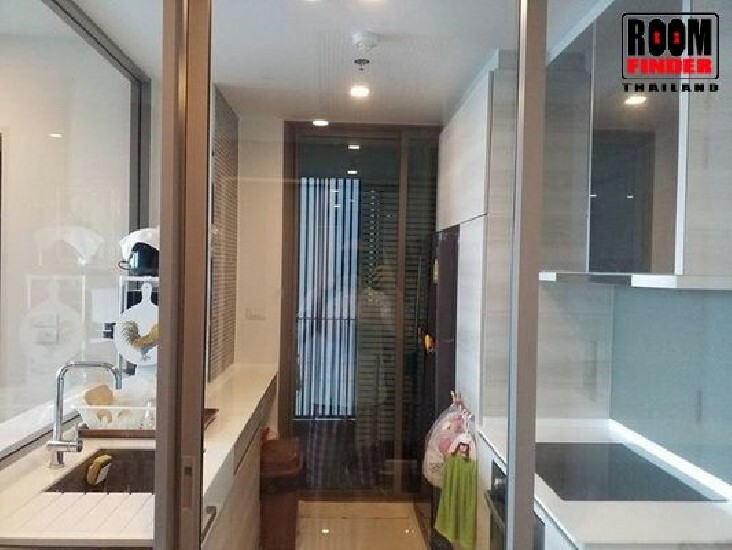 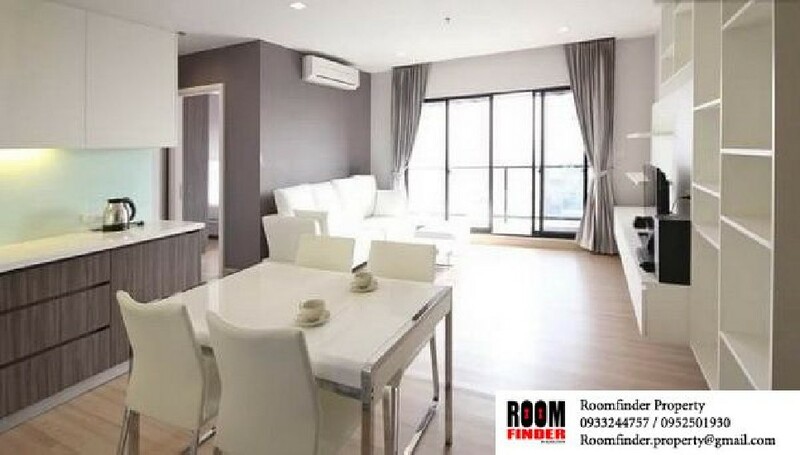 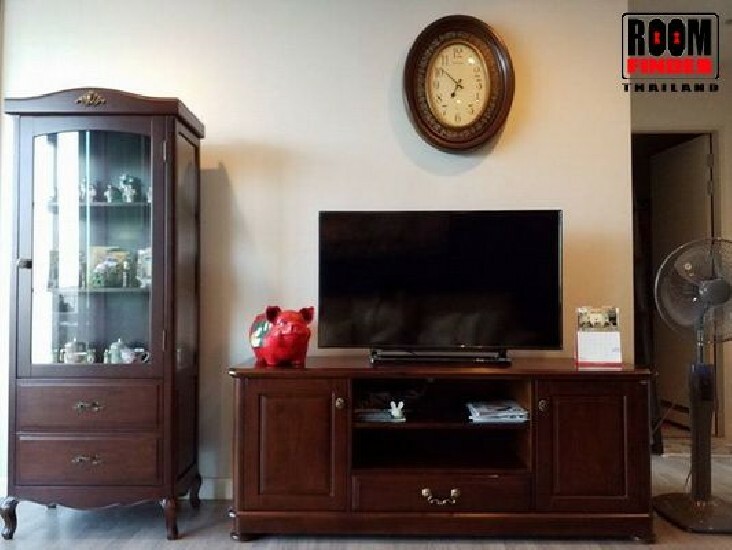 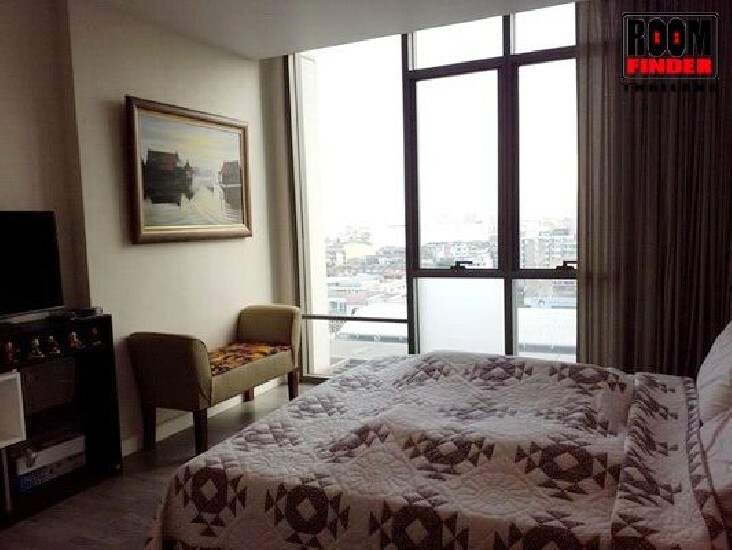 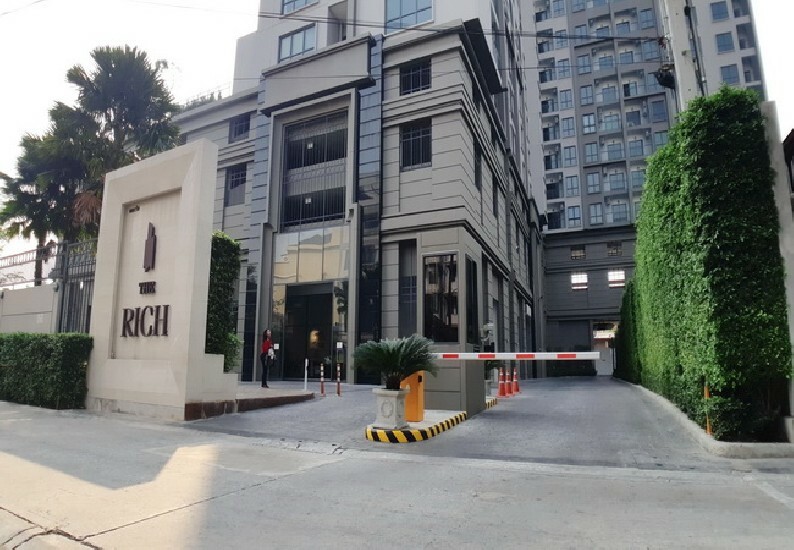 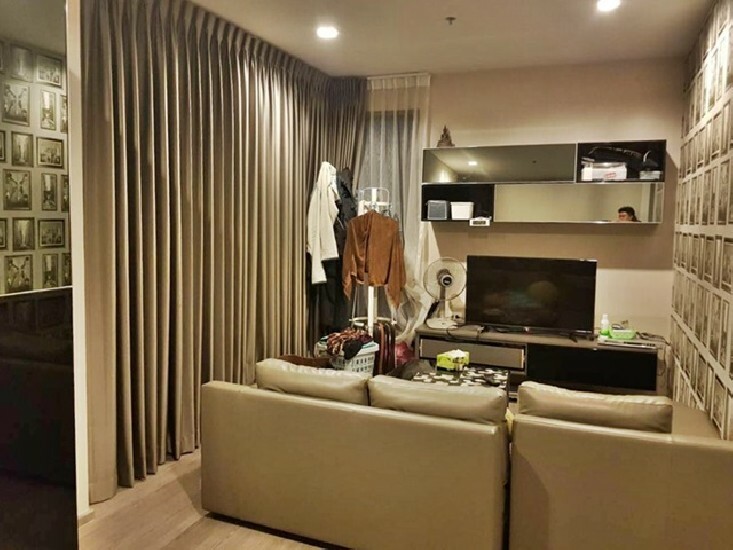 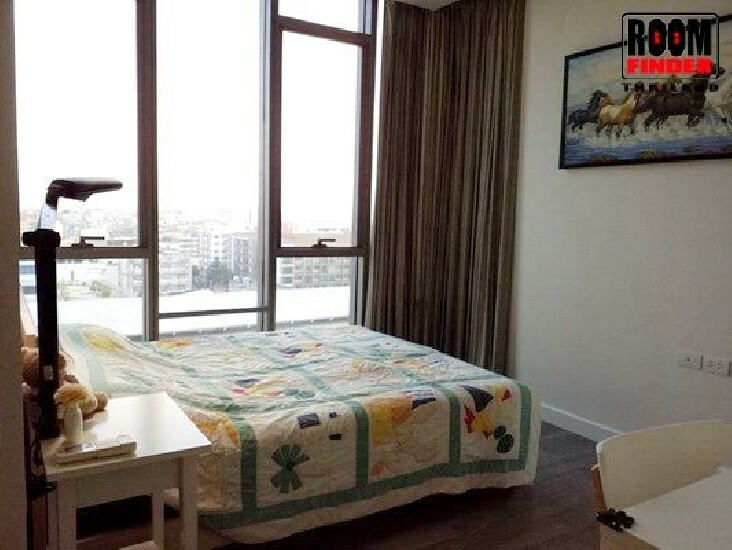 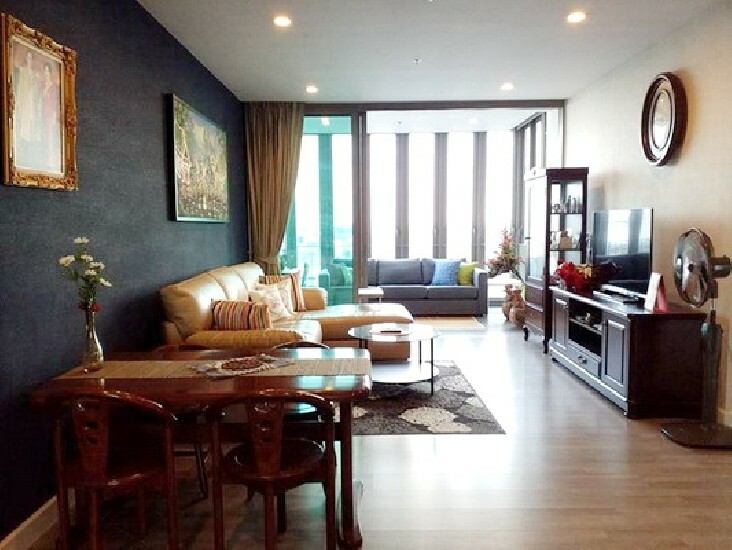 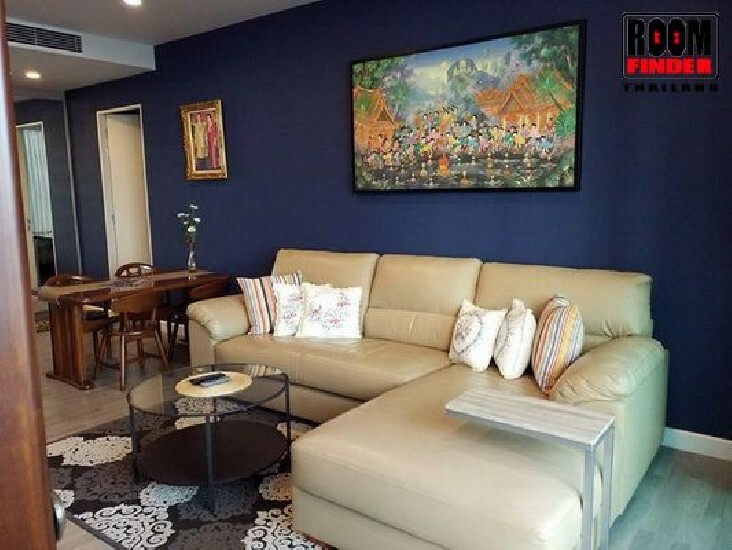 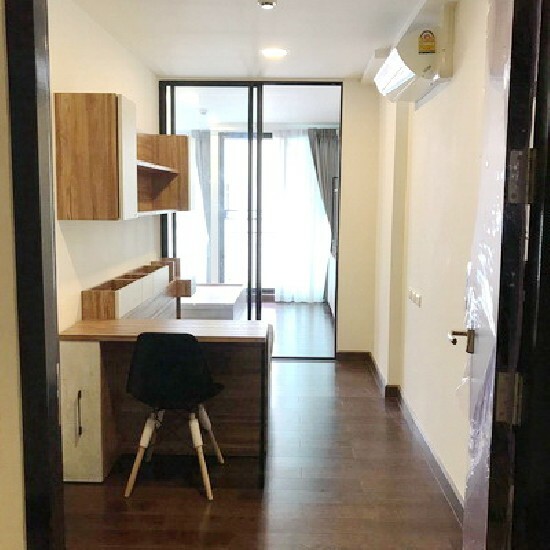 (เช่า) FOR RENT BANGKOK FELIZ SATHORN-TAKSIN / 1 bed / 30 Sqm. 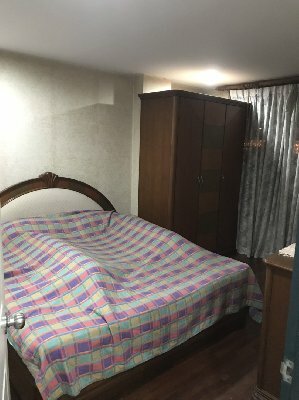 **13,000** Fully Furnished.